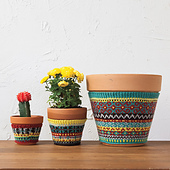 WHAT’S NEW --> SPRING SALE: Buy 3 get 2! 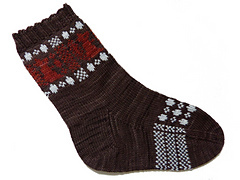 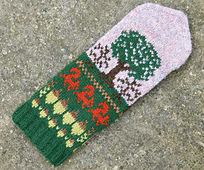 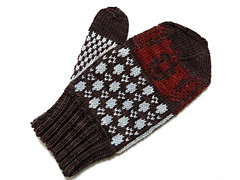 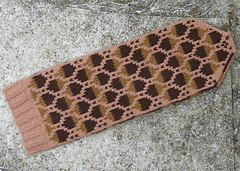 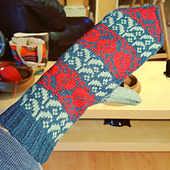 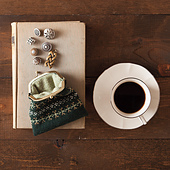 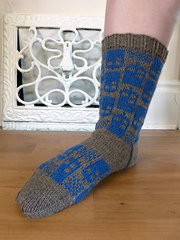 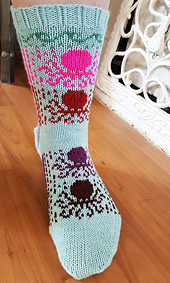 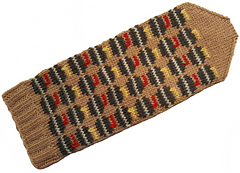 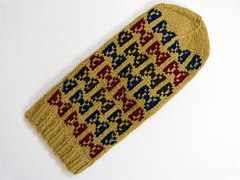 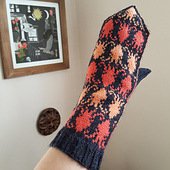 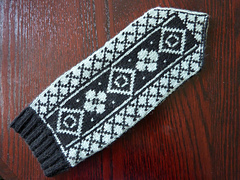 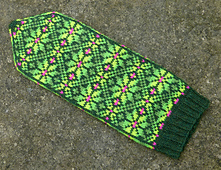 Buy any three SJK patterns here on Ravelry, get two free! 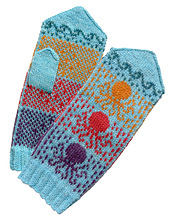 No coupon code needed, and NO LIMITS! 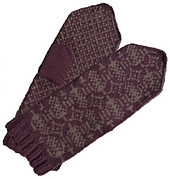 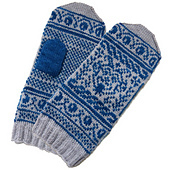 You must have at least five (or any multiple of five) patterns in your cart at time of checkout. 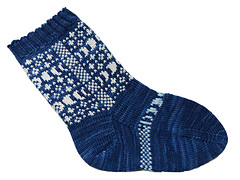 Ends 15 May 2019. 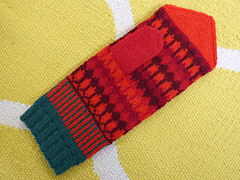 New sock/mitten project bags posted in our Etsy Shoppe! 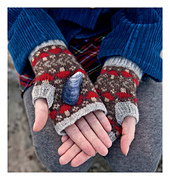 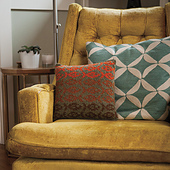 Six new patterns in all! 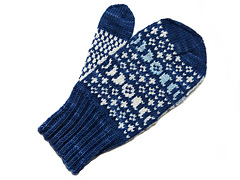 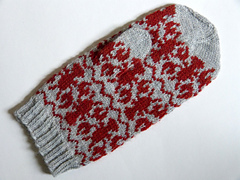 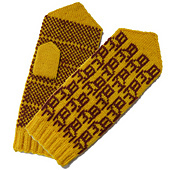 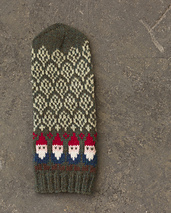 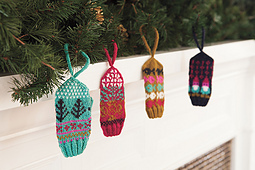 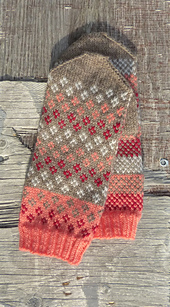 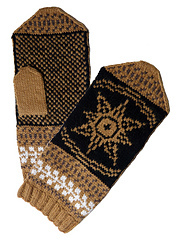 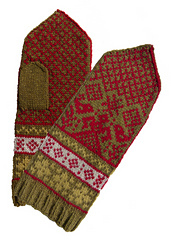 Lots of new mitten AND SOCK patterns are in the works - stay tuned! 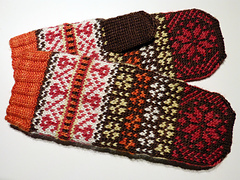 SJK patterns will be sent in digital format to either your email address or your Ravelry account; just let us know which you prefer when you check out on Etsy. 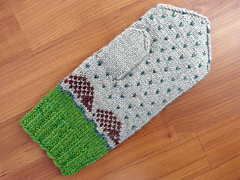 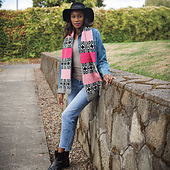 SpillyJane is a Canadian knitter and knitwear designer who is in love with colour and texture. 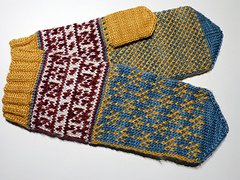 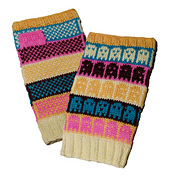 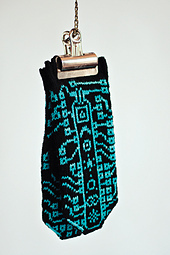 She translates songs, food and architecture into elegantly quirky handknit socks and mittens. 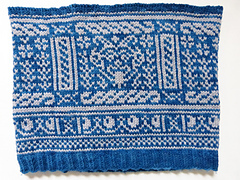 She learned how to knit during the summer of 2005 and it’s been downhill ever since.